A birthday is a special day! 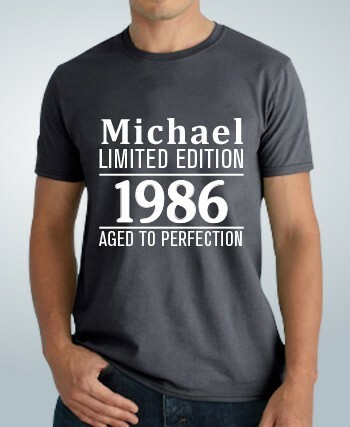 Make it even more special with a personalized birthday shirt that anyone can wear anytime. 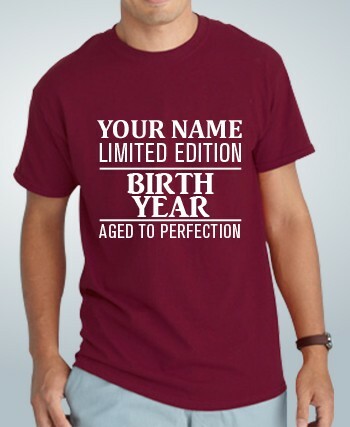 The name and year of birth will be what you want it to be and the shirt will be a one of a kind! It's the perfect birthday gift.